Hey, friends! When it comes to my temperamental locks, I am incurably lazy. There's just so much of it and the thought of regularly dedicating time to styling it is spiritually exhausting. This affliction, however, has made me somewhat of an expert on all things effortless haircare. I've narrowed this knowledge down to my top five products which might just change your life. So if you too are a Lazy Lucy, this post is for you - let's get to it! My childhood called, it wants it's accessories back. I have an embarrassing array of the beauties - in fact, the other day I found myself wondering "where the heck is my denim scrunchie" aloud - but they are so much more than a questionable style choice. Due to the fact that they are much gentler on your strands than those tiny elastic death traps that snap whenever you try to fasten a pony, they eliminate the risk of breakage. I'm partial to sleeping in braids (bonus tip: this will leave you with effortless waves in the morning), and I always opt for a scrunchie so as to reduce damage while I slumber. Moreover, this will avoid the dreaded kink once you remove your 'do. Who wants to wait in hair limbo for twenty minutes while conditioning your tresses? No one, thats who. I'm a huge fan of leave-in treatments, particularly in Summer, as they speed up the whole washing process and enable my slothfulness. 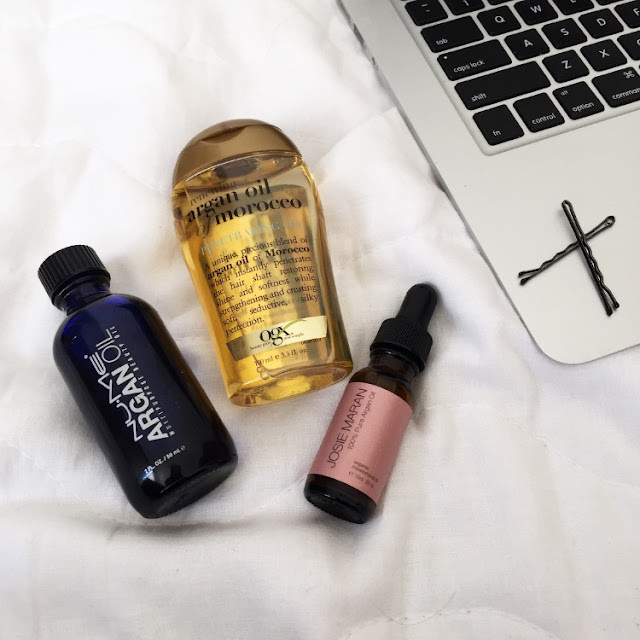 Sometimes I use a specific leave-in conditioner, sometimes I use a beauty oil, but either way I'm not doing any waiting. I think these are somewhat on trend at the moment - inferred from the amount I've seen in my Instagram discover feed of late - which is handy because I wear these all the damn time. Flyaways? Put a bandana on it. Having a weird cowlick situation? Slap on a bandana. Haven't washed your hair in six days and need to look like a put together person? 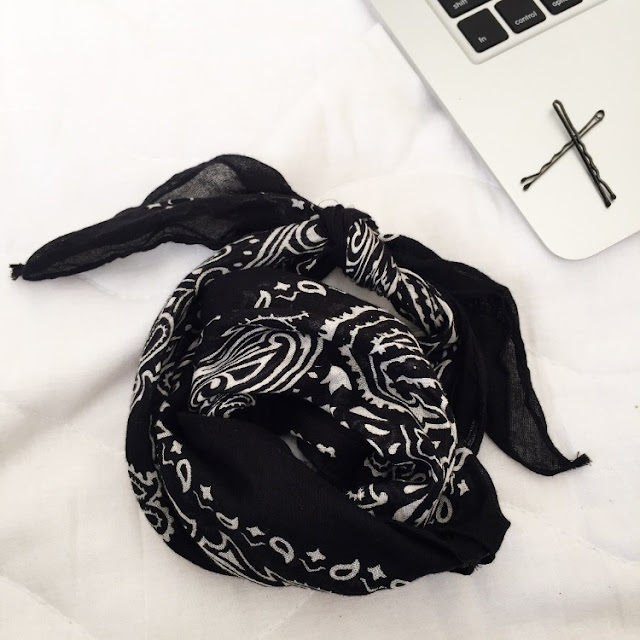 Bandana. I especially like to wear these while working out, because I like to look as though I'm dying in a cute way, you feel me? Look, I'm not the kind of person who will willingly spend more than ten minutes on my hair, which is why I've never really been a huge fan of curling irons. Despite most appliances claiming 'effortless styling', I always end up fumbling around for a good half hour and cursing my hair into the depths of Hades. 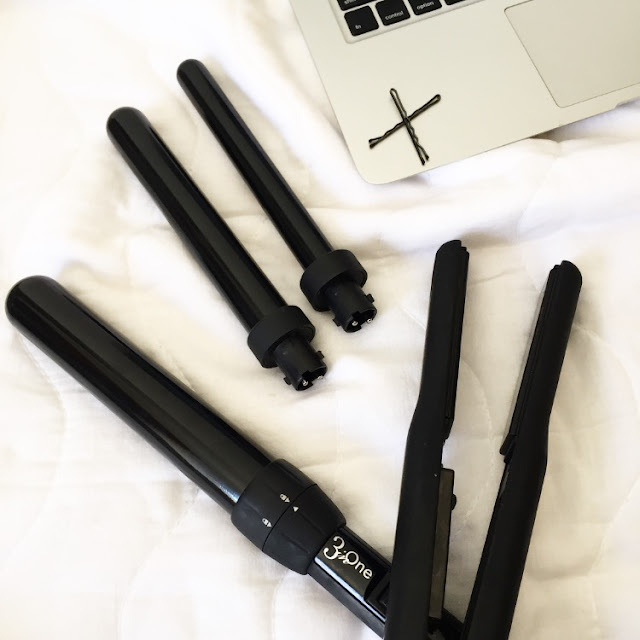 Thankfully, I got my greedy paws on the NuMe curl jam set, which contains 3 interchangeable curling wands plus a straightener - a necessity for me - and it has changed my life. I can get some bombshell waves in less than seven minutes, without tears! I'll leave some discount codes at the end of this post if you want to pick some NuMe goodies up too - they are affiliate codes, so no pressure, but they will save you some sweet coin. One that hasn't entered your mouth, obviously. As the self proclaimed queen of flyaways, I can confirm that spraying a little hairspray on a toothbrush will do wonders for smoothing your edges and keeping them there. Honestly, this one actually changed my life. I'm a new woman. It's overwhelming. 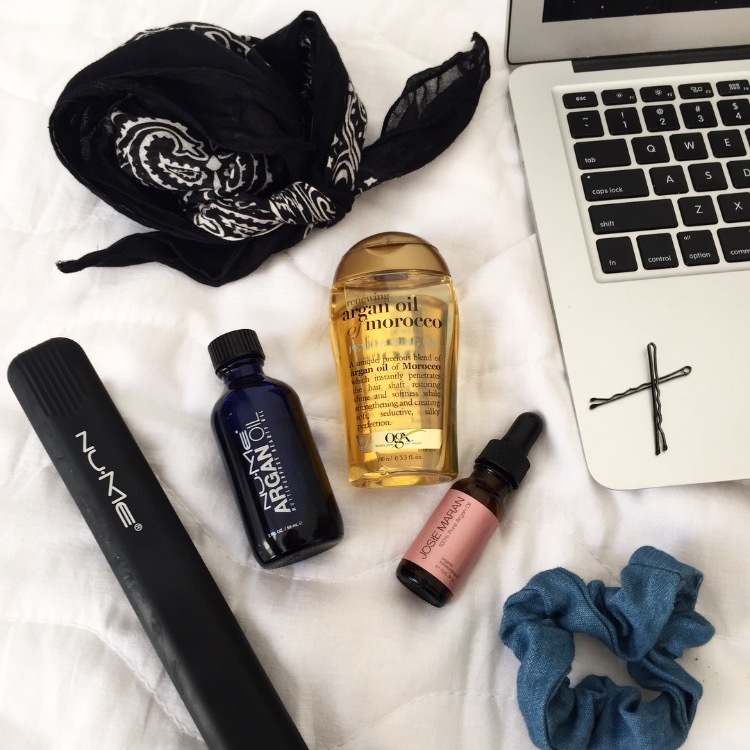 What is your life changing lazy hair tip? Let me know!